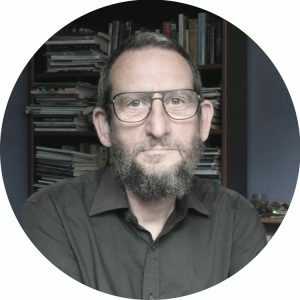 Aidan has been a professional journalist for 40 years, working since 1995 as a sub-editor (copy editor) on various UK national papers, including the News of the World, the Daily Mirror, The Independent, and most recently the i. He has an MA in English Literature from Cambridge University and is a regularly published poet. Aidan copy-edits many of the news items in our briefings sections and co-ordinates our team of copy editors.